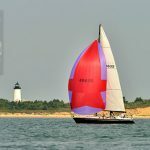 June 18-23, 2017 Block Island, Rhode Island Photography by Allen and Daniela Clark, and Catherine Corssen What a week of fog, sunshine and wind. 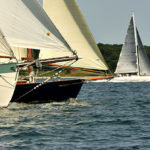 Thanks to all for a great event in Block Island. 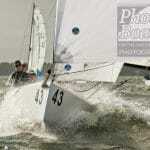 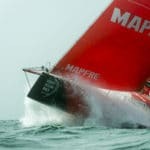 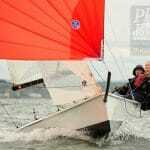 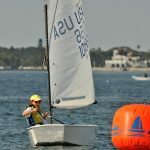 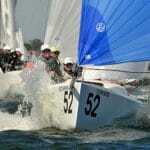 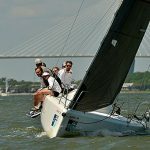 The photos are up, sorted by boat name! 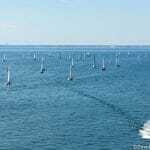 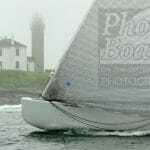 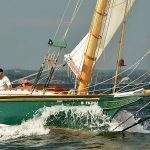 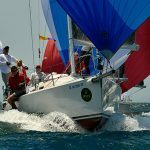 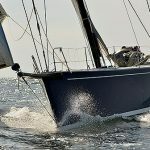 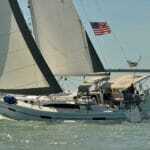 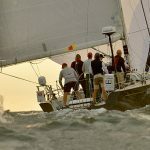 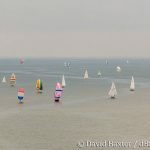 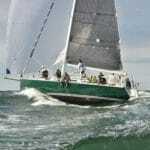 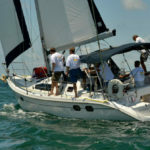 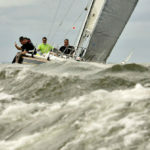 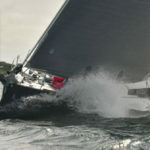 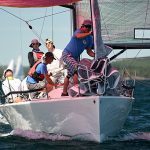 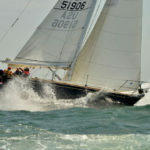 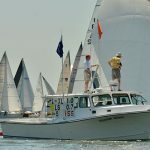 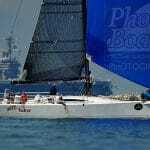 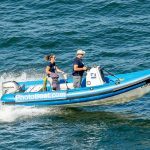 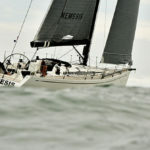 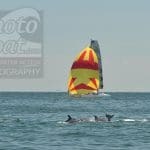 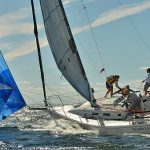 View the 2017 Block Island Race Week photos. 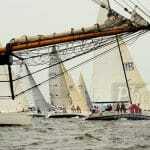 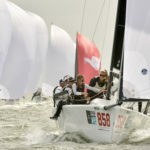 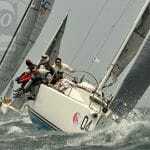 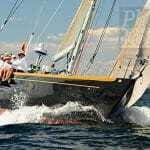 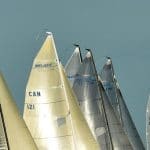 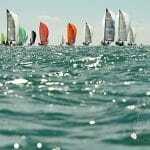 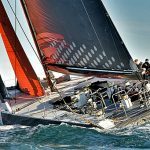 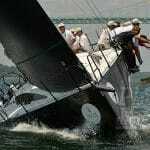 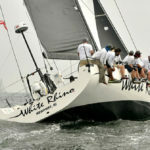 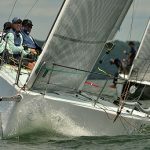 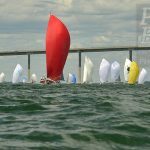 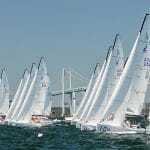 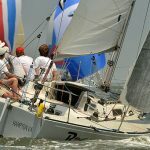 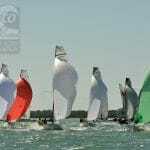 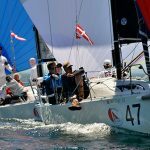 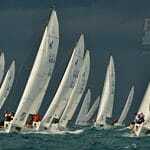 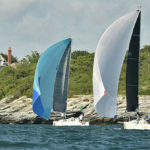 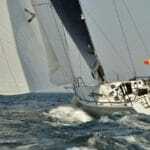 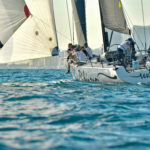 163rd NYYC Annual Regatta presented by Rolex June 9-11, 2017, Newport, Rhode Island This year’s event offered 3 days of good weather and great racing on the Narragansett Bay and Block Island Sound. 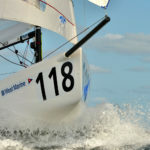 The photos are all up, sorted by boat name. 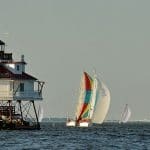 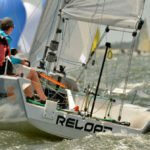 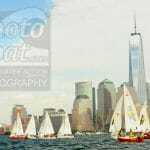 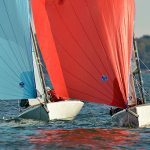 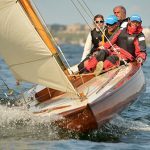 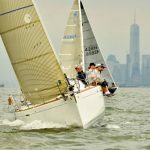 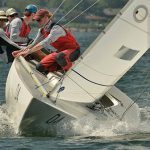 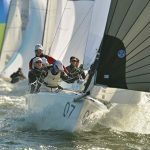 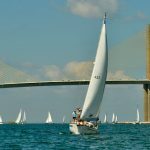 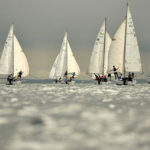 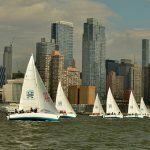 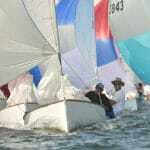 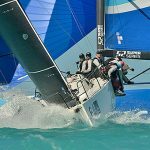 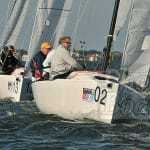 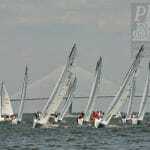 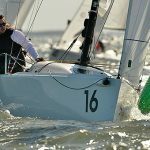 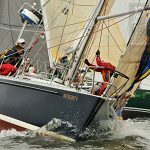 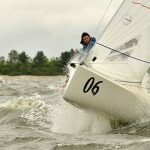 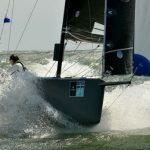 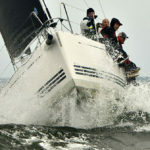 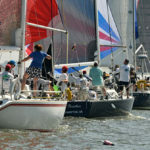 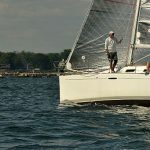 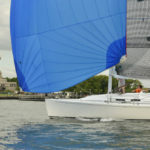 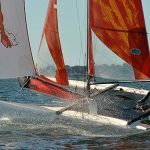 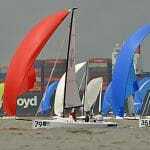 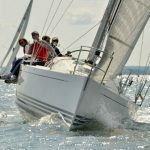 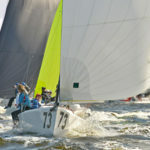 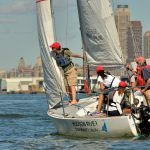 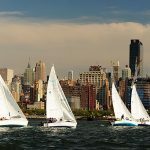 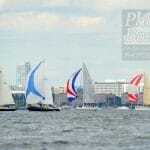 View the 2017 NYYC Annual Regatta photos.